Apple is going retro with its new iPad lineup. Ahead of next week’s “Show time” event where we expect Apple to introduce a brand-new video streaming service, Apple has unveiled two new iPad models long thought to be ancient history. 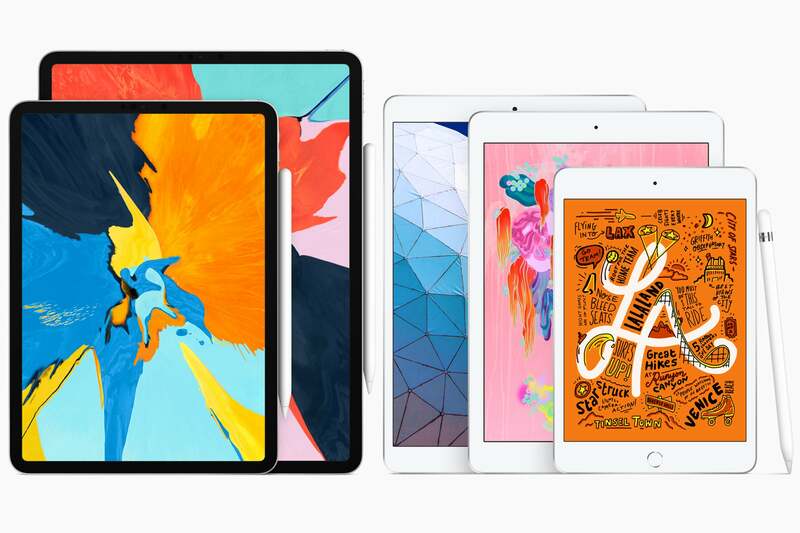 Making a return is the iPad Air, which was discontinued in 2017, while the aging iPad mini has received its first update in more than three and a half years. 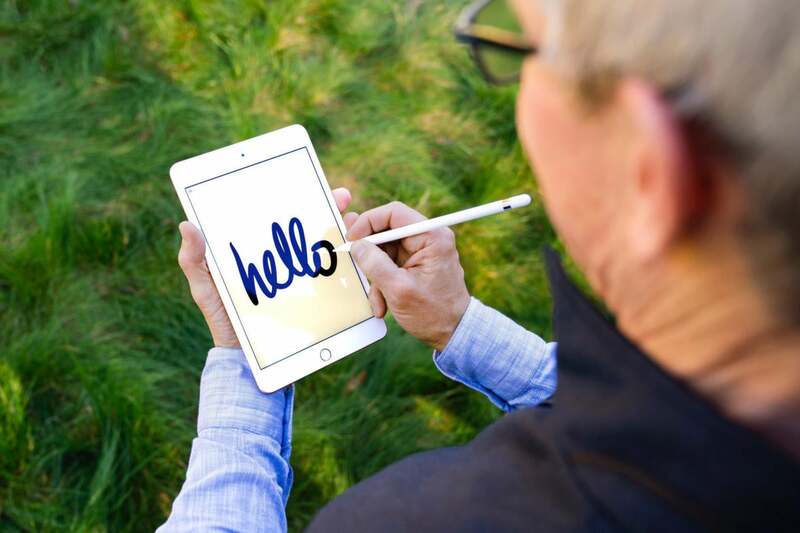 In response to the new devices, Apple CEO Tim Cook tweeted a pic of him using a new iPad mini with an Apple Pencil to write the word “hello” in cursive—a clear reference to the original Mac. The new iPad Air essentially replaces the 10.5-inch iPad Pro and brings a couple of key changes that help lower the price from $649 to $499. It has the exact same 9.8 x 6.8-inch frame as the 2017 iPad Pro as well as a fully laminated display—although without the Pro’s speedier ProMotion tech—along with an 8MP rear camera (versus 12MP on the discontinued iPad Pro). The new iPad Air also keeps the headphone jack and adds first-generation Apple Pencil support and the newer A12 Bionic processor. The iPad mini has dropped its numerical surname, but it hasn’t changed in appearance at all. As such, it has the same 8.0 x 5.3-inch frame and Touch ID sensor. 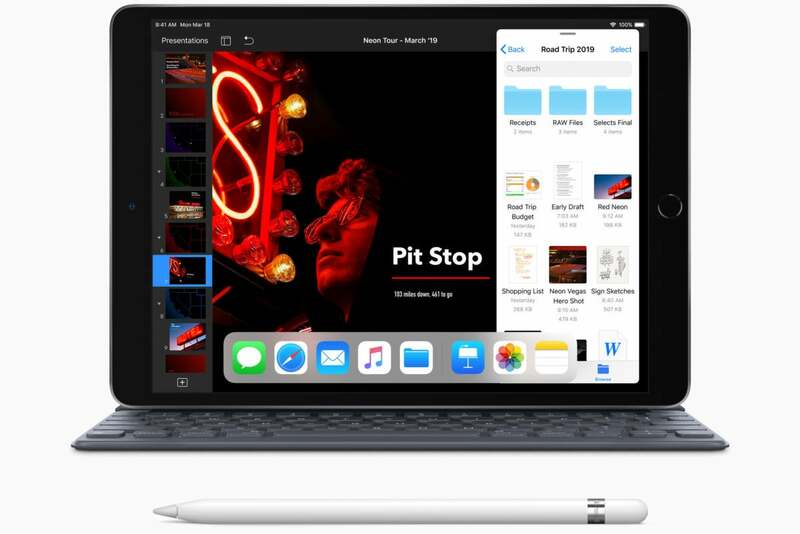 Like the iPad Air, it also adds the newer chip and Pencil support, and the new mini also brings updated 64GB and 256GB storage tiers versus the single 128MB configuration on the prior model. The display has the same 2048 x 1536 resolution, but it’s gotten a massive bump with True Tone technology and a wider P3 color gamut, as well as the aforementioned Pencil support. Both models are available for order today for shipping immediately. But the model most people should buy isn't one of the new ones. Aside from adding unnecessary complexity, the iPad mini still stands out, and not really in a good way. While it’s one of Apple’s most popular tablets and will receive heaps of praise from fans, it’s not a great value, even with newer parts. For one, you’re paying the same price for half the storage in the previous iPad mini 4. But more importantly, it’s priced higher than the 9.7-inch iPad for a lot less screen. Yes, the specs make it essentially the same tablet as the 10.5-inch model in a smaller frame, but most people aren’t going to care about or understand the engineering nuances of shrinking components. All they’re going to care about it that they’re paying more money for a smaller device. 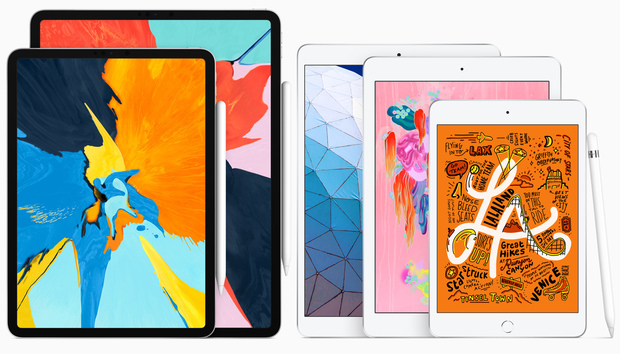 The new iPad Air is an old iPad Pro with a new chip. Instead, Apple hasn’t really changed much for the better. The 9.7-inch iPad still offers the best bang for your buck. The iPad mini is still too expensive, and the iPad Air is kind of in no-man’s land. It’s a little bigger than the entry-level iPad, but it lacks the “pro” features of the model it replaces (namely the screen), doesn’t have USB-C, and it looks outdated compared to the iPad Pro. If anything, the new lineup seems more like a way to justify the pricing of the iPad Pro devices rather than a thoughtful way to reconfigure the non-pro iPad lineup. So anyone walking into an Apple Store or visiting Apple's website to buy a new iPad this afternoon will have a plethora of new options to choose from. But more than likely, they’re going to walk out with the same model they would have bought yesterday.